Whether on location or in our studio space, you will have a great time at your session! Before you are photographed by our studio, you will have a clear understanding of what’s going to happen, what to bring and how the session will run. Have an idea for a session? We’d love to work alongside you to coordinate colours, props and themes. We will do our best to make your session unique and special by personalizing those things that matter to you. We work in a relaxed setting; breaks are taken when needed, and collaborative ideas are sought. We are a pet friendly, kid friendly studio who will go the extra mile to get that perfect image for your family. 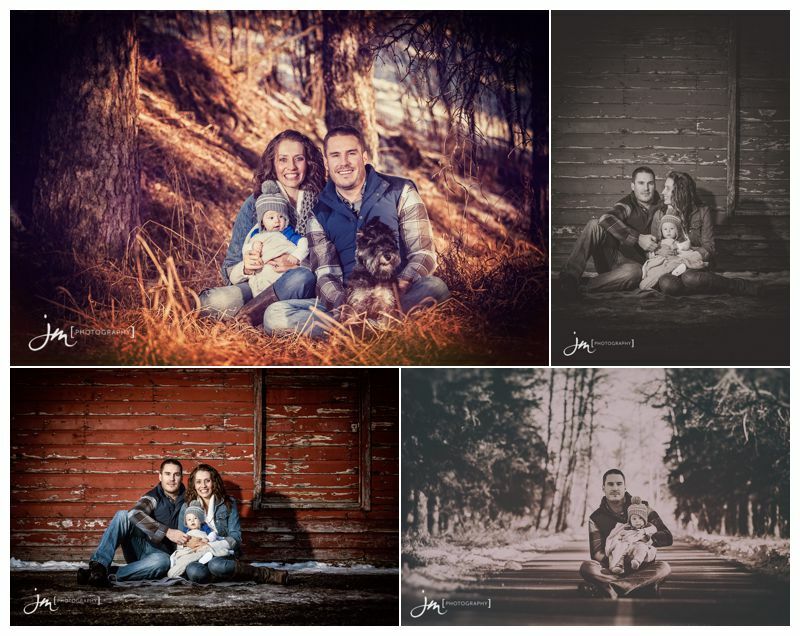 With your family as our main focus, we take pride in providing each family that chooses our Calgary photography studio to create memories that will last a lifetime.